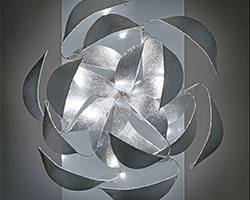 Bubbles whimsically float around in the Bubbles Kite HL 14 Linear Suspension Light. 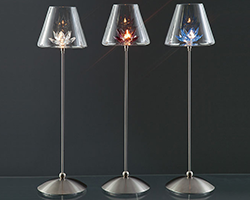 Add your own personal touch by adjusting the arms into the configuration that you like best. 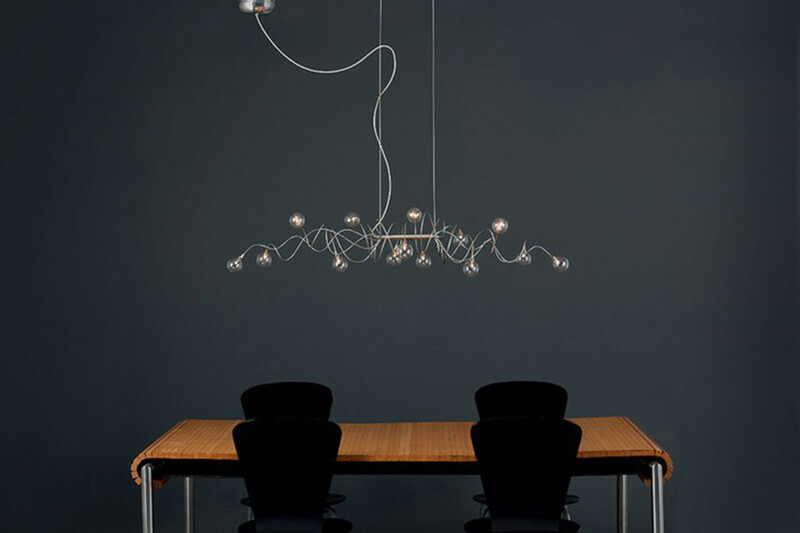 This linear suspension light is great for adding light over your dining room table or conference table. Bubbles Kite provides ambient lighting. 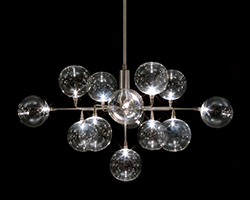 Made from stainless steel metal and delicate glass balls.